Today I wanted to talk about skin care. I am MAD about it! This is because I have had my own skin troubles for my whole life. I started getting eczema on my hands as a child and come out in flare ups each Winter. I was really bad at treating it though because I hated the feeling of sticky creams on my hands, so my mum used to moisturise them whilst I was asleep! In addition, I am allergic to most sunscreens (I haven't been able to pinpoint the exact ingredients) and used to have very oily, acne-prone skin. After being on Roaccutane, my skin is combination and slightly dehydrated. I only get spots when I am stressed or don't follow my skin care routine! SLS a.k.a Sodium Laureth Sulphate - This is the ingredient that makes your shampoo foam, and you’ll see it’s usually the second ingredient after water. And in shampoo, it’s fine. Most scalps usually tolerate sodium laureth sulphate well. Same for shower gel. But for your face it is a very bad idea. You will find SLS in most foaming face washes. SLS is bad because is disrupts the acid mantle on the skin, and this will alkalise the skin. Our skin is naturally a little bit acidic. However, when you alkalise it you actually make it a great breeding ground for bacteria. You end up with skin that feels really dry and tight, and normally more spots. Mineral oil - Sometimes called ‘paraffin liquid’ or ‘paraffinum liquidum’ this is basically a petrol derivative. Cheap, but really bad for your skin. You can put it on your body and it’s fine, but not on your face. Particularly if you’re prone to acne. The reason for this is that mineral oil sits on a very temporal layer of the skin; what I mean by that is it will sit on the top of the skin and not sink into it, it forms a layer superficially and this can clog pores and cause spots. Mineral oil is found in most cheap moisturisers designed for dry skin. It’s also the main ingredient in Johnson’s baby lotion. Shea Butter - this can be a lovely ingredient for people with dry or mature skin but for me I know that it breaks me out. Whenever I use a cleanser or moisturiser containing it I get spots. It's just too heavy for me. Hylauronic acid - Skin can be either dry (lack of oil) or dehydrated (lack of water), and you can be dehydrated whilst having oily skin. A little bit confusing I know, but you can tell if you have dehydrated skin when you come out of the shower and you pat your skin dry with a towel and it immediately feels tight. Hylauronic acid isn’t scary just because it has ‘acid’ in the name, it attracts water molecules and so helps dehydrated skin by stopping as much water evaporating off the skin throughout the day. Hylauronic acid is in small percentages in some moisturisers, you just need to check the ingredients list, or there are specific serums made which contain it and you would apply those prior to moisturising; they tend to be higher percentages. Retinol - A vitamin A derivative, it is one of the few ingredients that skin care researchers have been able to prove is good at combatting acne and wrinkles. Nobody properly understands how retinol works, and this is also true for the prescribed acne drug Roaccutane (isotretinoin). You can get retinol prescriptions from your doctor but it is also available in smaller concentrations on the high street. Retinol (the entire vitamin A molecule) can be broken down into more potent compounds, which are referred to as retinoids. Although the terms vitamin A, retinol, and retinoid often are used interchangeably, each has its own distinctive actions and regulations. For example, some forms of retinol can be used freely in cosmetics, while others (retinoids) can be obtained only by prescription. Other effective forms of cosmetic-grade vitamin A that you'll see in cosmetics include retinyl acetate, retinyl palmitate, and retinaldehyde, among others. Retinol can reduce pore size. AHAs and BHAs - Alpha-hydroxy-acids and beta-hydroxy-acids are now quite common in skincare nowadays. They can be applied to improve scarring (over time), help decongest active acne, help stubborn dry patches and can make your skin look brighter. They can take off the top layer of dead skin on your face. There are lots of examples of these acids, the main ones being glycolic acid (AHA), lactic acid (BHA) and salicylic acid (BHA). Glycolic is good for resurfacing the skin in general. 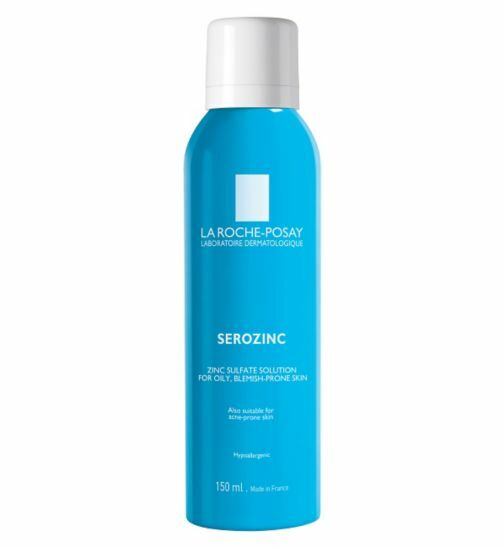 Salicylic is the best one for preventing spots and reducing them because they have been able to prove that it can actually penetrate into the hair follicle, where the spot is formed. Lactic acid is often described as the most gentle acid. These acids are found in moisturisers, cleansers or in toners. These acids are really effective however they are believed to make you more sensitive to the sun, so it’s recommended to wear a good SPF on sunny days. Salicylic is sometimes called ‘willow bark’ on labels as that is where it’s derived. Don't you think it's odd that people never care to look at what is actually in their skin care? Evening, make up removal: I use Garnier Micellar Water to remove makeup, followed by Boots Botanics Ultra Calm Gentle Cleansing Cream. 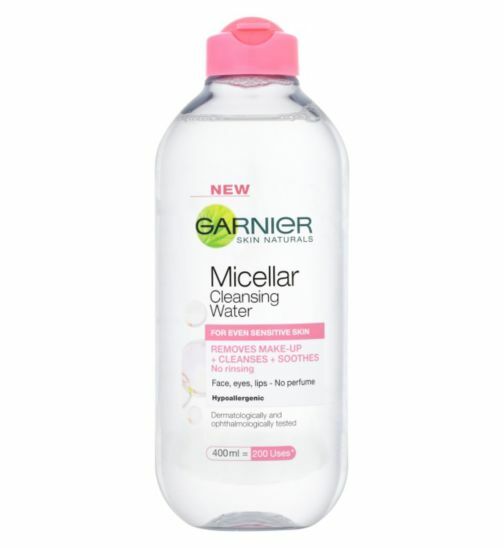 Micellar waters are the quickest way to get makeup off, but they don't cleanse the skin. They smear around the day-old makeup all over your face, along with your sweat and pollutants from traffic etc.. So, once the micellar water has broken down the makeup, the cleanser can get to work at calming and clarifying the makeup-free skin. This cleansing cream is SLS-free, and contains olive oil, sweet almond oil and glycerin. I apply it and then wipe off with a damp flannel, and then wash away any residue on my face with warm water. Afterwards, I spritz on La Roche Posay's Serozinc spray to my face and chest. I am still prone to spots, and the zinc sulphate solution (not to be confused with SLS) is antibacterial. I find this to be a really effective preventative step, as well as it being very cooling. Then I apply the Superdrug Simply Pure Hydrating Serum. This the cheapest hylauronic serum you can get on the high street and it's brilliant. I apply this and then put on my Nivea Oil Free Moisturiser. This is really light and a brilliant base for makeup. 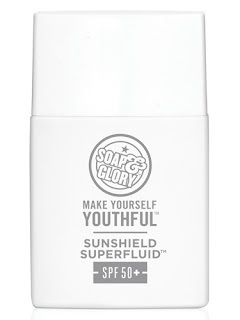 In the mornings, the only change in my routine is that I skip the Garnier Micellar water and if it's sunny I will use the Soap and Glory SPF 50 oil free Moisturiser. 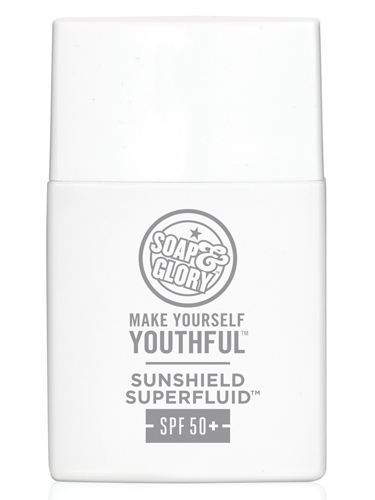 This is really light and a brilliant SPF, but doesn't have a lot of UVA protection. A couple of times a week I use a toner or a moisturiser containing AHAs or BHAs. 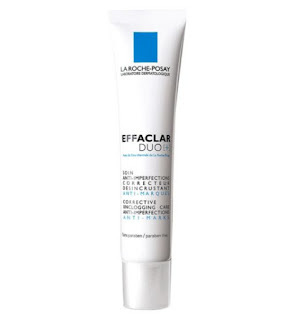 La Roche Posay's effaclar duo is lovely but gentle and the Bravura toner is also brilliant. I am really lucky to have really good skin and very rarely get break outs (I am aware now I have written this I will probably get a massive spot) but I still found this interesting to read! I need to try the superdrug serum as I have heard a lot of good things about it.